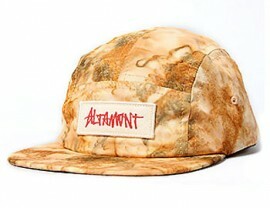 Just arrived, a HUGE shipment of goods from the Altamont Apparel Holiday 2009 Collection. 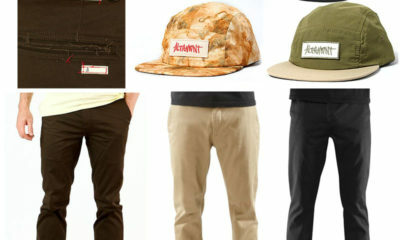 Cut from a different cloth, Andrew Reynolds and the rest of the Altamont gang are elevating the skate wear game with an unrelenting emphasis on fit, fabric, and function. 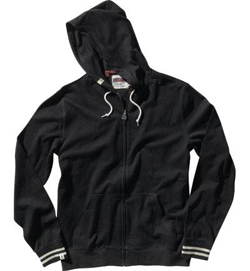 Lots of fresh denim, hoodies, flannels, jackets, and tees to keep you extra styling when it gets chilly at the spot. 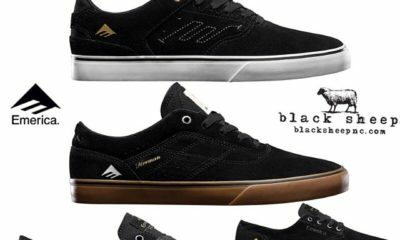 Featuring extra classic styling with minimum logo treatment for understated sophistication– in other words, you won’t look like you shop at the mall. 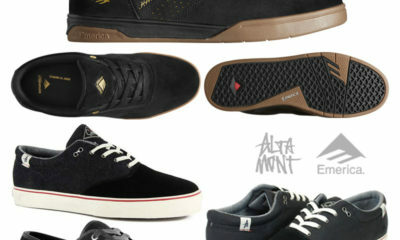 Black Sheep is the exclusive area dealer for Altamont, so come on in and get geared up! 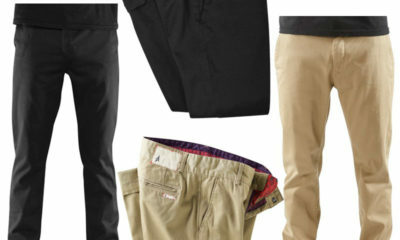 Get geared up for Back to School. 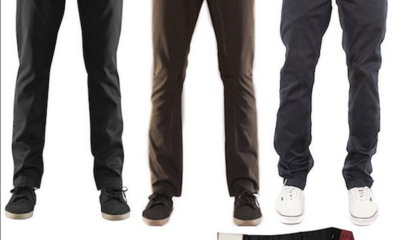 New arrivals from Altamont Clothing including the ever popular Davis Slim Chino Pants in Black, Brown and Navy available now in-store and online. 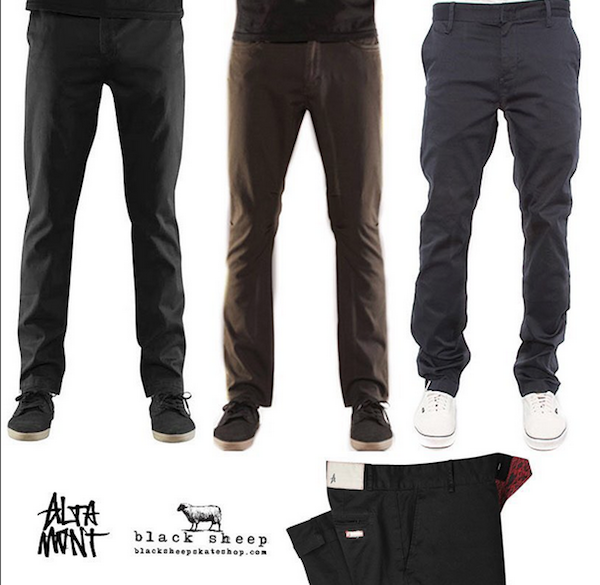 Altamont apparel Davis slim fit chino pant. 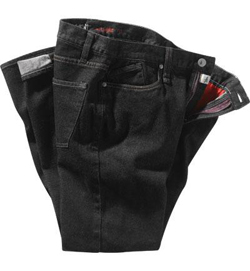 98% cotton with 2% stretch twill. Features Altamont custom trim package. 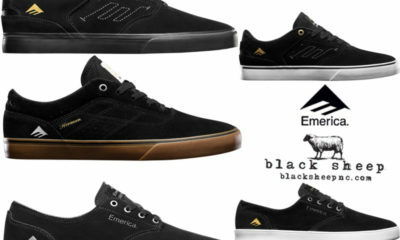 Stop by the shop and grab or click the photo above to take a closer look and purchase direct online. Locals select “In Store Pick Up” at checkout and save the shipping charge. Limited Edition Akomplice x MF DOOM Mystery Bags now available in-store and online in sizes Small – 2XLarge. 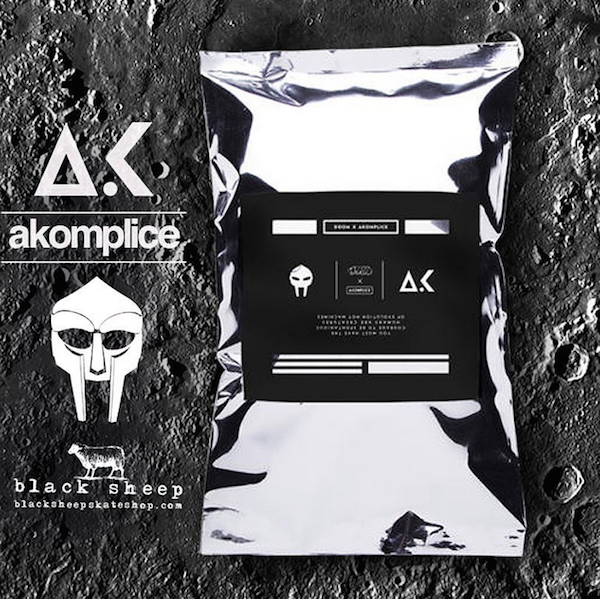 Akomplice Clothing limited edition collaboration with legendary hip hop icon, MF DOOM. Surrounded by mystery like the man himself, contents are unknown. One mystery bag contains a very limited yellow cassette tape with unreleased DOOM beat. Additional bags contain link to comic book, interactive game, etc. 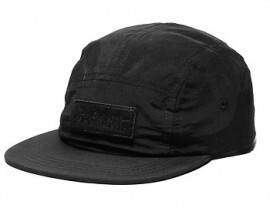 Very limited quantity. Act fast! 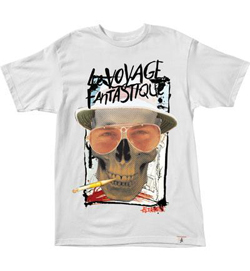 Click the photo above to view remaining sizes or to purchase in the online shop. 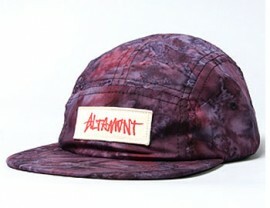 We just received several new 5-panel hat styles for Spring from Altamont, including the Enfield in black and olive, the Merlot in purple tie dye, and the Palomino in tie dye yellow/orange combo. 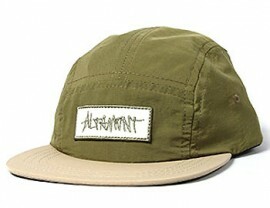 All feature Altamont woven logo label front and adjustable closure strap in back. 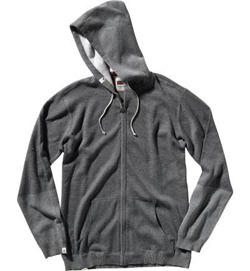 Unisex, one size fits most. 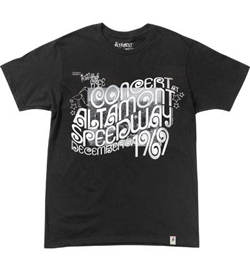 Click images for more information or purchase online. 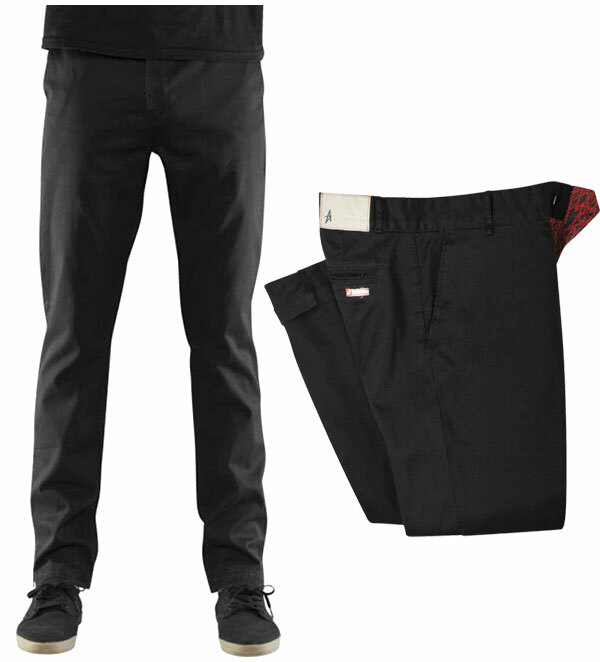 Altamont Davis Slim Chino Pant (Black) — 98% cotton, 2% stretch twill chino pants with Altamont custom trim package. 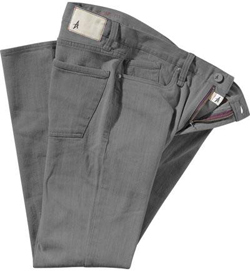 Altamont Davis Slim Chino Pant (Khaki) — 98% cotton, 2% stretch twill chino pants with Altamont custom trim package. 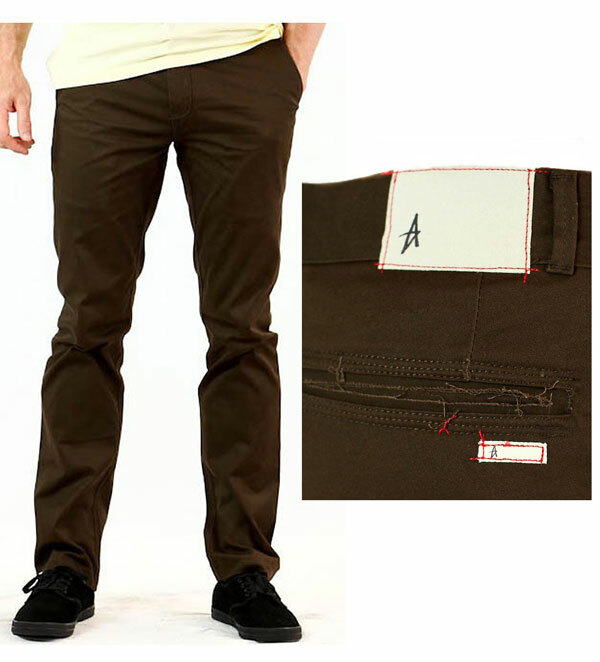 Altamont Davis Slim Chino Pant (Brown) — 98% cotton, 2% stretch twill chino pants with Altamont custom trim package. Stop by the store and try a pair on in person or select the Buy Now button below to view additional pics and info in our online store. Order online for fast shipping with the same great service, and now offering FREE SHIPPING on all order over $79* — simply select UPS Ground as your method of shipping and the discount will automatically apply or use promo code FREE79 at checkout. Log on and shop now.